Patients that would use additional service lines – If your facility offers multiple lines of service and you have established the interpersonal relationship and trust with that patient, then the patient is more likely to take advantage of additional service lines offered at your facility then get established with another provider. Patients recommend you in the community – People talk about health concerns with friends and loved ones. During these conversations, a patient is more likely to recommend your organization if they have that interpersonal relationship and trust with your with the services you provide. All four loyalty behaviors have the ability to impact short term, medium term as well as long term growth for a healthcare organization. 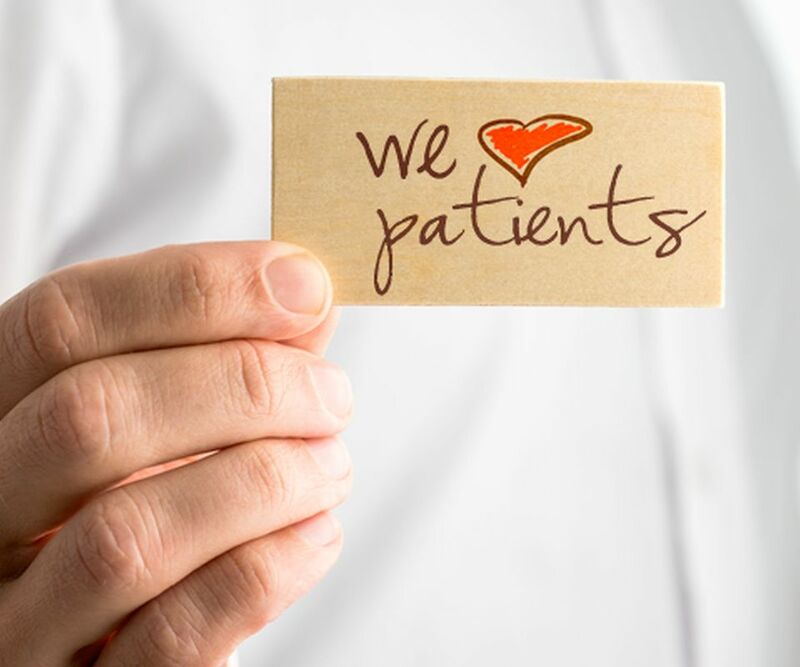 The question then becomes, how do we measure patient loyalty from an organizational standpoint? Organizationally we tend to look inward. As leaders, we implement initiatives that measure staff performance. Some of those initiatives include measuring staff performance in areas of the patient experience by utilizing evidence based tools like AIDET. These measurements can have an intrinsic negative effect on employee satisfaction by adding another layer of compassion fatigue. A true measure of how your staff is performing is utilizing the Net Promoter Score from the voice of the patient. Net Promoter Score (NPS) is a well-established metric of customer loyalty. NPS is a simple metric that requires every level of the organization to focus primarily on the quality of patient and provider relationships first. NPS requires commitment from the leadership team because it defines an organization’s cultural value as well as affect every staff member, regardless of whether or not they are patient facing. Net Promoter Scores create a better understanding of the concept of high velocity feedback loops. These loops are organizational listening posts designed and deployed around employees to empower them to better serve their customers and patients. Gathering real-time feedback at the point-of-care is a very powerful way to capture and act on lead measures to achieve organizational goals.